Enclose your sturdy metal carport with any of our accessories. Select from side extensions for greater protection, or choose a gable kit when overall coverage is a must. Turn your metal carport for everyday usage into a seasonal storage solution with our kits, which further block out UV rays and moisture. 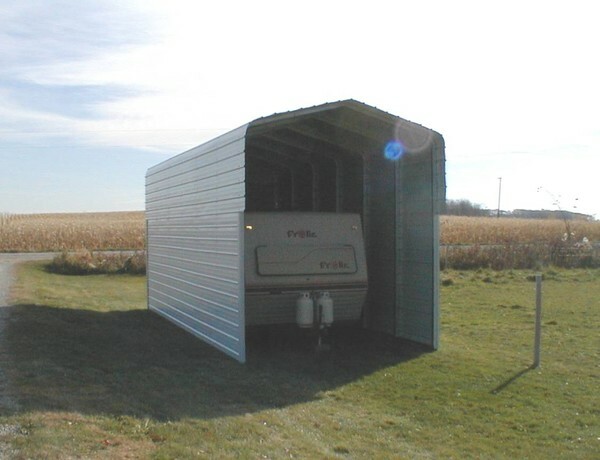 Made out of 29-gauge steel and attaching to the valance overhang, side extensions increase the shelter’s coverage and are available by length. As winter approaches, choose from kits ranging in length from 24.5 to 60.5 feet. Gable kits include not only sheet metal but also siding, framing, and all parts for setup. Extended sheet metal for the side of your 24.5'Long metal carport. This is a 3'Wide run for one side. The metal roof extends over the edge a minimum 1' on every carport: this accessory will provide 4' of coverage for one side. Includes screws and trim for installation. This accessory must be purchased with a metal carport kit and can not be sold separately. The sheet metal is available in widths of 3'. When enclosing the side completely just order the correct amount of 3'W extensions to cover the sidewall height of your metal carport. In some cases you may need to trim the sheet metal to match your metal carport sidewall height. 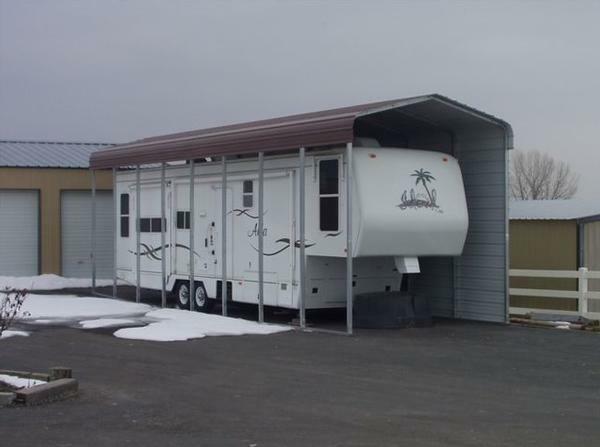 Extended sheet metal for the side of your 29'Long metal carport. This is a 3'Wide run for one side. The metal roof extends over the edge a minimum 1' on every carport: this accessory will provide 4' of coverage for one side. Includes screws and trim for installation. This accessory must be purchased with a metal carport kit and can not be sold separately. The sheet metal is available in widths of 3'. When enclosing the side completely just order the correct amount of 3'W extensions to cover the sidewall height of your metal carport. In some cases you may need to trim the sheet metal to match your metal carport sidewall height. Extended sheet metal for the side of your 33.5'Long metal carport. This is a 3'Wide run for one side. The metal roof extends over the edge a minimum 1' on every carport: this accessory will provide 4' of coverage for one side. Includes screws and trim for installation. This accessory must be purchased with a metal carport kit and can not be sold separately. The sheet metal is available in widths of 3'. When enclosing the side completely just order the correct amount of 3'W extensions to cover the sidewall height of your metal carport. 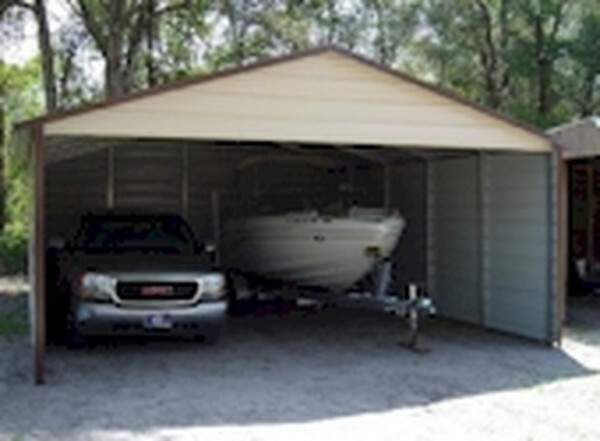 In some cases you may need to trim the sheet metal to match your metal carport sidewall height. Extended sheet metal for the side of your 38'Long metal carport. This is a 3'Wide run for one side. The metal roof extends over the edge a minimum 1' on every carport: this accessory will provide 4' of coverage for one side. Includes screws and trim for installation. This accessory must be purchased with a metal carport kit and can not be sold separately. The sheet metal is available in widths of 3'. When enclosing the side completely just order the correct amount of 3'W extensions to cover the sidewall height of your metal carport. In some cases you may need to trim the sheet metal to match your metal carport sidewall height. Extended sheet metal for the side of your 42.5'Long metal carport. This is a 3'Wide run for one side. The metal roof extends over the edge a minimum 1' on every carport: this accessory will provide 4' of coverage for one side. Includes screws and trim for installation. This accessory must be purchased with a metal carport kit and can not be sold separately. The sheet metal is available in widths of 3'. When enclosing the side completely just order the correct amount of 3'W extensions to cover the sidewall height of your metal carport. In some cases you may need to trim the sheet metal to match your metal carport sidewall height. Extended sheet metal for the side of your 47'Long metal carport. This is a 3'Wide run for one side. The metal roof extends over the edge a minimum 1' on every carport: this accessory will provide 4' of coverage for one side. Includes screws and trim for installation. This accessory must be purchased with a metal carport kit and can not be sold separately. The sheet metal is available in widths of 3'. When enclosing the side completely just order the correct amount of 3'W extensions to cover the sidewall height of your metal carport. In some cases you may need to trim the sheet metal to match your metal carport sidewall height. Extended sheet metal for the side of your 51.5'Long metal carport. This is a 3'Wide run for one side. The metal roof extends over the edge a minimum 1' on every carport: this accessory will provide 4' of coverage for one side. Includes screws and trim for installation. This accessory must be purchased with a metal carport kit and can not be sold separately. The sheet metal is available in widths of 3'. When enclosing the side completely just order the correct amount of 3'W extensions to cover the sidewall height of your metal carport. In some cases you may need to trim the sheet metal to match your metal carport sidewall height. Extended sheet metal for the side of your 56'Long metal carport. This is a 3'Wide run for one side. The metal roof extends over the edge a minimum 1' on every carport: this accessory will provide 4' of coverage for one side. Includes screws and trim for installation. This accessory must be purchased with a metal carport kit and can not be sold separately. The sheet metal is available in widths of 3'. When enclosing the side completely just order the correct amount of 3'W extensions to cover the sidewall height of your metal carport. In some cases you may need to trim the sheet metal to match your metal carport sidewall height. Extended sheet metal for the side of your 60.5'Long metal carport. This is a 3'Wide run for one side. The metal roof extends over the edge a minimum 1' on every carport: this accessory will provide 4' of coverage for one side. Includes screws and trim for installation. This accessory must be purchased with a metal carport kit and can not be sold separately. The sheet metal is available in widths of 3'. When enclosing the side completely just order the correct amount of 3'W extensions to cover the sidewall height of your metal carport. In some cases you may need to trim the sheet metal to match your metal carport sidewall height. Gable kits include all required framing, sheet metal, screws, and vinyl trim. These kits are not sold separately and must be ordered with a carport. Pricing includes two gable kits- one for each end. Specify color when ordering.